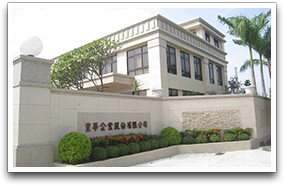 Envoy Enterprise Taiwan, established in 1978, is a leading supplier of foundry raw material and supplies in Taiwan. Envoy is relentless in product research and development and in acquiring foreign high performance company to satisfy customer’s needs to competitively produce high quality castings for the foundry industries. 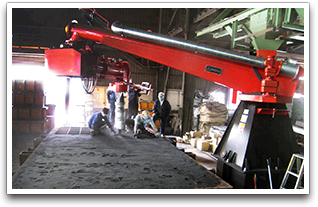 Envoy offers a wide range of products in steel mill and foundry refractories, sand mould sullies, furan resin, Alkaline phenolic resins, refractory coatings, foundry machinery, core pastes, exothermic sleeves, fluxes, parting agent, and other supplies for iron, steel and non ferrous metals. Envoy continues to build strong strategic alliances globally to build up its competitive ability. Together with strategic partnership, Envoy specializes and offers environmental friendly foundry auxiliaries in the market to bring ecological advantage to our environment. Envoy is an ISO 9001 and ISO 14001 accredited manufacturer, exporter, importer and suppliers of steel mill and foundry refractory, ferrous and non ferrous foundries. 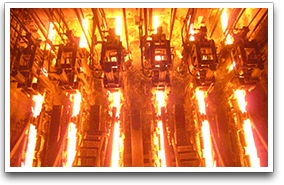 In 1997, The Envoy enterprise formed a joint venture with BAKER refractories U.S.A., namely, Magnesita-Envoy Asia Ltd. to manufacture specialty materials for DC and AC Electric Arc furnace primarily for steel mills application.